Chris is considered a pioneer in developing data and platform strategies. He has worked closely with some of Silicon Valley’s fastest growing technology companies to help them formulate and execute their platform strategies. He is also Founder and Chairman of the largest non-profit organization focused on the impact of social platforms and data. Chris’s view on the importance of data as it relates to global matters of health and safety have been shared across the world including at The White House and the United Nations. Prior to Gnip, Chris was at Aquent where he served in several executives roles including Chief Operating Officer where he was responsible for daily operations of 70 teams in 17 countries. 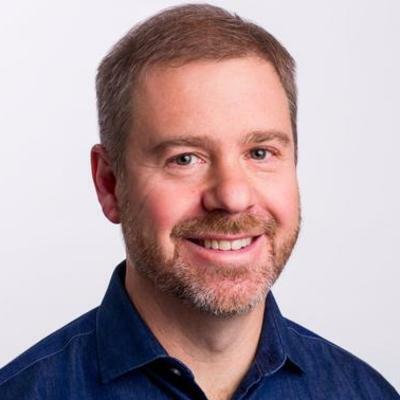 Chris began his career as a management and technology consultant working for EDS, Oracle, and IBM where he led engagements at more than 25 Fortune 500 companies. Chris is a huge fan of the Auburn Tigers. In 2015 he was named Auburn’s Electrical Engineering Alumni of the Year and in 2016 was designated an Auburn University Distinguished Engineer. He currently serves on Auburn’s Engineering Alumni Council.